The clock has almost run out. If you have voted in the election for KPFA’s Local Station Board, thank you. If you haven’t, do it today. 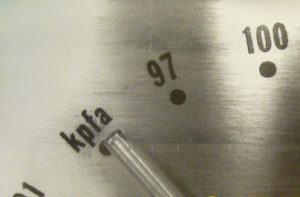 At least 10% of KPFA’s members must vote for the election to be valid. Voting ends Tuesday, March 5. Didn’t receive a ballot? You can request another here. SaveKPFA is backing a new unity coalition of smart, responsible candidates for KPFA’s board. It’s called United for Independent Radio. Vote now for these candidates to guide KPFA and Pacifica to a healthier future. 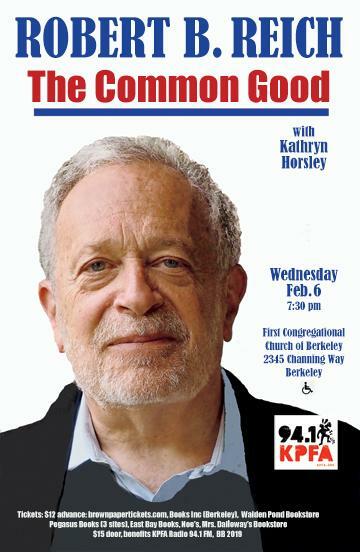 Endorsers include include Mitch Jeserich and Diana Martinez, KPFA’s Letters & Politics; Sasha Lilley, KPFA’s Against the Grain; Margy Wilkinson, former Pacifica board chair; David Bacon, labor journalist; Carol Spooner, listener activist; Gus Newport, former Berkeley mayor; Conn Hallinan, foreign policy analyst; Brian Edwards-Tiekert, KPFA’s Upfront; Aileen Alfandary, KPFA News; Andrea Turner, cultural activist & former LSB member; Christina Huggins, Communications Workers of America; Philip Maldari, Sunday Show; Max Elbaum, historian; Mike Eisenscher, US Labor Against the War, and many more: complete endorsers’ list is here. Please vote for ALL of the United for Independent Radio candidates. RANK THESE TWO LAST – and only these two – at the end of your voting list in this order. While they are not part of our candidate group, they are the best of the opposition. To read more about the platform and each candidate, visit unitedforindependentradio.com. Circulate this election postcard (PDF or JPG) on social media and and email, and urge them to vote. 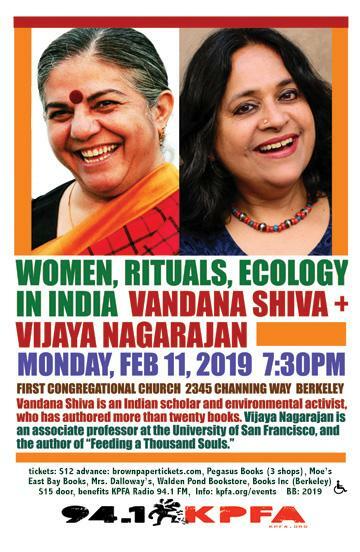 Or ask them to visit www.SaveKPFA.org to learn more.